NEM is a peer-to-peer cryptocurrency and blockchain platform. It claims to be the world’s first Smart Asset blockchain, built from the ground up to be a community-orientated cryptocurrency featuring enterprise-grade performance. It has introduced new features to blockchain technology such as its proof-of-importance (POI) algorithm, multi-signature accounts, encrypted messaging, and an Eigentrust++ reputation system. The initial plan for NEM was to create a fork of NXT, but this was dismissed in favour of a completely new codebase. Better performance – Coded for scale and speed, NEM’s permissioned private blockchain delivers industry-leading transaction rates for internal ledgers. As a result, it’s open and public blockchain can grow without ever compromising throughput or stability. Ease of development – It’s powerful API interface can be used with any programming language, rather than a specific ‘smart contract’ language. In short, you can deploy blockchain incrementally without forced retooling of existing infrastructure. Customisation options – Unlike other blockchain technologies, it is built with powerful modular customisation for virtually any application. From fintech systems and logistics tracking to document notarisation and decentralised authentication, NEM helps you build what you need. Stronger security – It’s platform promises the ultimate in stability and security through its use of Eigentrust++ and an incentivised public node network based on two-tier architecture. The NEM platform and its associated coin XEM adopts two key strategies that differ from other currencies. Harvesting – Harvesting is a system designed by NEM to generate XEM, which helps to maintain the integrity of the blockchain. Every time somebody performs a transaction, the first computer to see and verify the transaction will notify nearby users of that transaction, creating a cascade of information. This process is called ‘generating a block’. 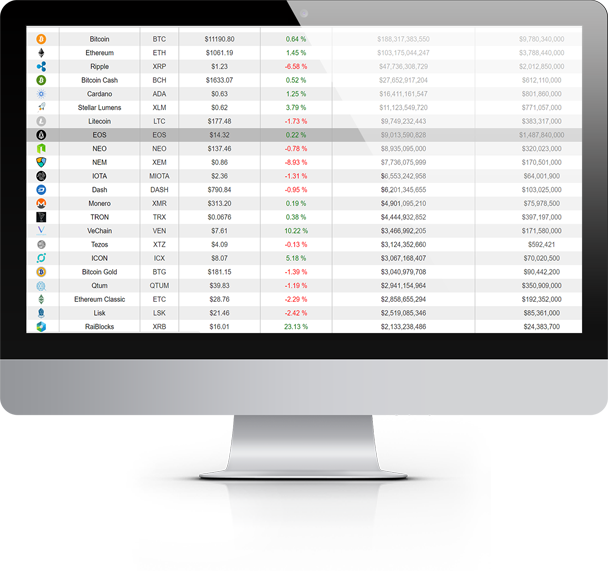 Proof-of-importance – Importance is a measure of how much you’re invested into the NEM system. Any XEM in your wallet becomes “vested” after a certain amount of time. Once you have 10,000 XEM vested, you can generate new blocks and earn the transaction fees on that block. In January 2018, the Japanese cryptocurrency exchange Coincheck revealed that around 523 million NEM coins were targeted by hackers. The stolen coins were worth about 58 billion yen at the time of detection, or roughly US$534.8 million. Following the news, NEM fell more than 20 per cent before recovering about 10 per cent lower near 85 cents. Coincheck said that it held NEM coins in a ‘hot’ wallet – a method of storage that is linked to the internet. In contrast, leading US exchange Coinbase says that 98 per cent of its digital currency holdings are offline or in ‘cold’ storage. 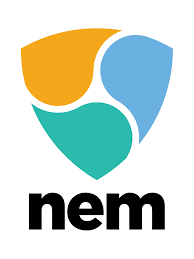 In response, the NEM Foundation said that the stolen funds are traceable on the blockchain and that the money hacked via its exchanges cannot leave. Coincheck also said it would refund all customers affected by hack.